I read this article and found it very interesting, thought it might be something for you. 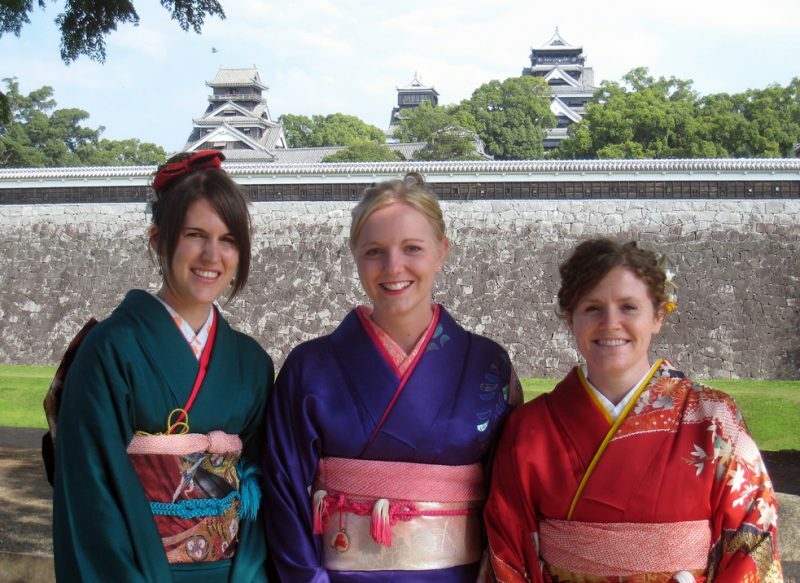 The article is called 10 Places to Rent a Kimono in Kyoto and is located at http://trip-n-travel.com/listicle/12480/. Walking around Kyoto while dressed in a kimono seems to be more and more popular lately. 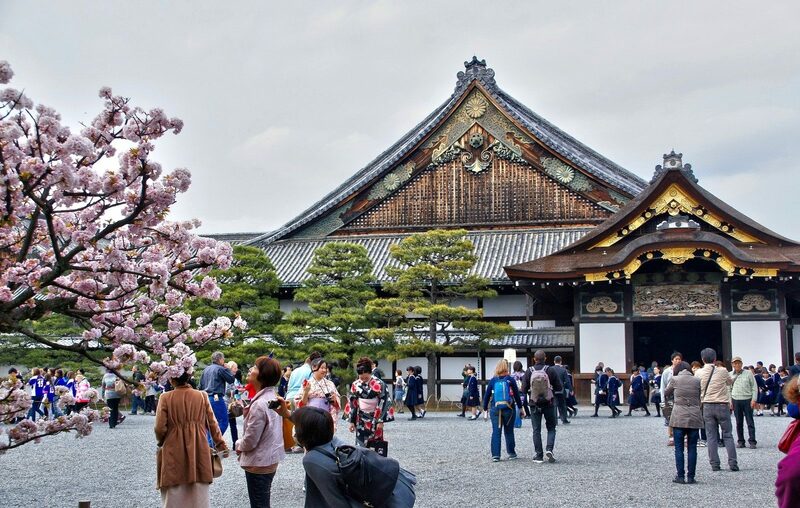 Not only you get to experience Japan’s culture, but it also makes you feel like you went back in time. There are a lot of kimono rental shops in Kyoto. Check out this list! Located in Gion, Kyoto’s largest geisha district, this shop offers a vast selection of beautiful kimono. All accessories are provided and it takes very little time to get changed. 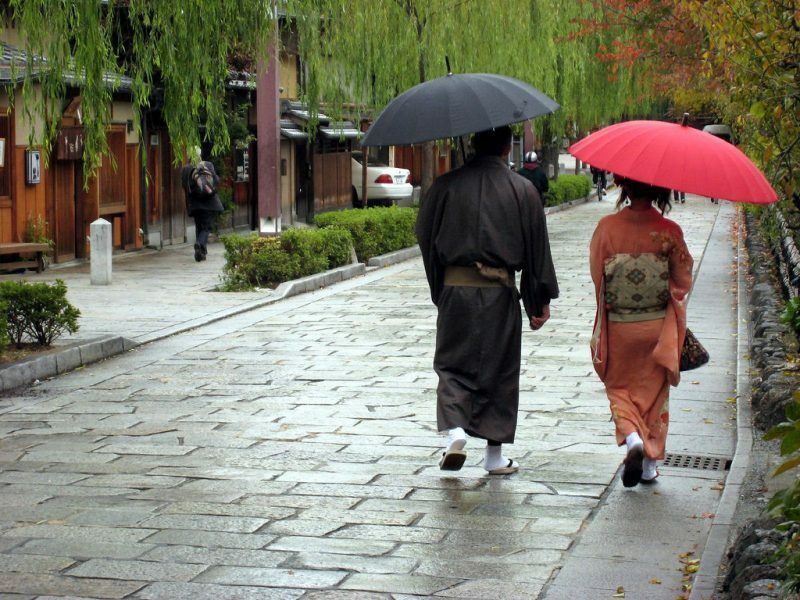 Strolling the Gion area dressed in a kimono will make you feel like you went back in time! Yuzuiro has many interesting items in their store. Besides many kimono to choose from, they also several accessories which were made using kimono fabric. There are also a few antique kimono with such advanced details that you will be left speechless! Mimuro is a store that had even celebrities as their customers. The shop has a 5 story building packed with more than 50.000 kimono models! 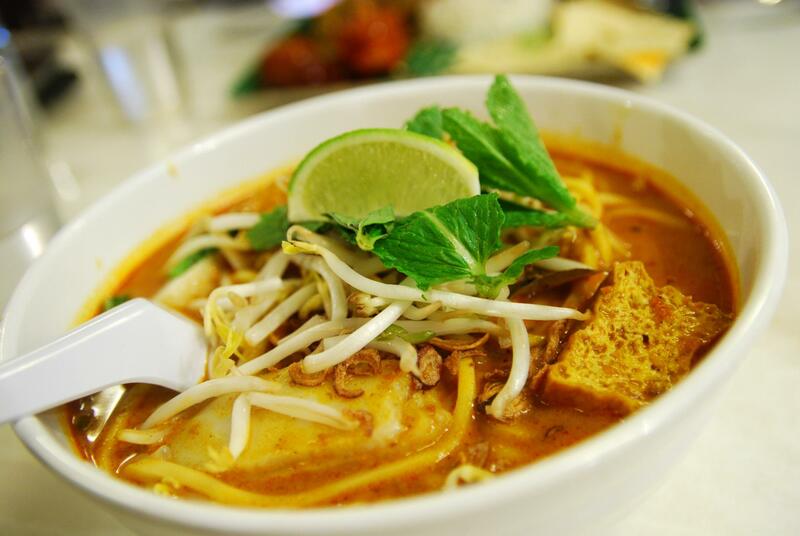 You will definitely find something to suit your taste! Okamoto Kimono is a store with more than 180 years of experience. Over 1000 kimono are available, with various models, from modern to antique. The shop is located next to Kiyomizudera Temple, a perfect area to walk around in a kimono! Yumeyakata offers kimono rental for children as well, so the whole family can enjoy walking around in traditional Japanese clothing. A whole set of accessories is provided when renting, as well as hair styling services. Yume Kyoto offers many kimono models and accessories. Choose from a large variety of interesting patterns! The store is located near the popular Yasaka Shrine. It is possible to walk to Kiyomizudera Temple. 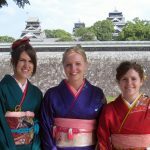 Kikkabo is a company that offers kimono rental directly at the hotel you’re staying at! Just make a reservation and you will be able to be comfortably fitted with the kimono inside your hotel room! Yukata robes are also offered. 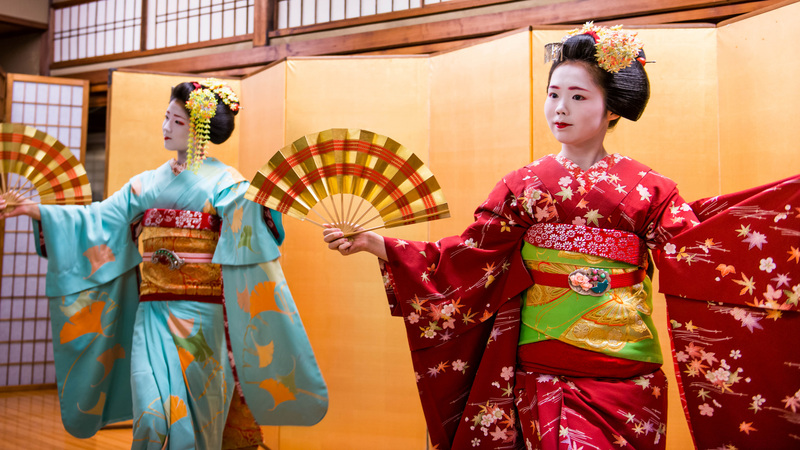 Gion Komachi offers a variety of plans which include different accessories. The store also has a photography studio and organizes rickshaw tours. There are kimono for kids as well so you can enjoy this experience with your whole family! 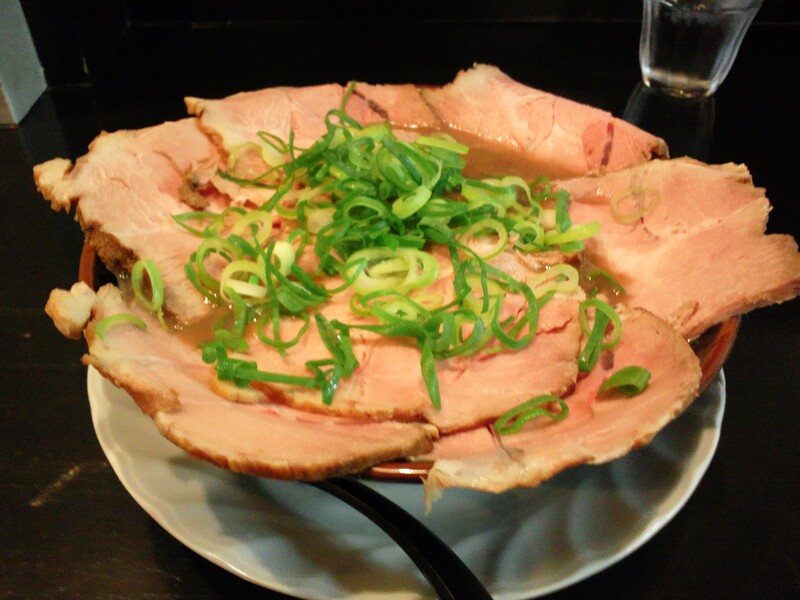 Address: 605-0073, Higashiyama-ku, Gion-chokitagawa 347-56, Kyoto, White building 2nd and 3rd floor. Kyoetsu Gion has two stores, one located next to Kiyomizudera and the other one near Kawaramachi. There are two plans: a plan where you can do a photo session dressed in the kimono, and another one for those who want to take a walk. Choose the one you like! Address: 418 Minamimachi, Higashiyama-ku, Kyōto-shi, Kyōto-fu 605-0824, Kyoto 605-0812, Japan. Umesakura offers a variety of kimono models, some that usually cannot be seen in typical stores targeting tourists. Specially trained assistants will help you dress and will give you advise on how to combine the accessories.